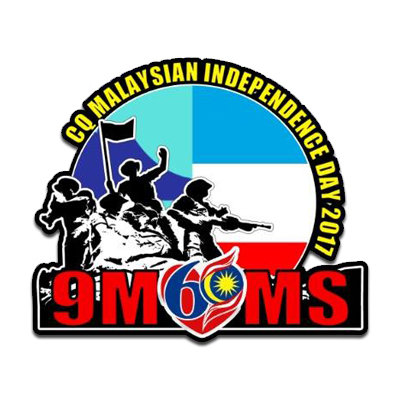 9M60MS (Nine Mike Six Zero Mike Sierra) is a special call sign to commemorate Malaysia 60th Independence Day. Malaysia Independence Day falls on 31st August. In conjunction with this patriotic Malaysia Independence Day, HAMS in Sabah, East Malaysia will operate this special call 9M60MS on all bands starting from 24th August till 1st September 2017. CQ CQ CQ Nine Mike Six Zero Mike Sierra calling CQ CQ standby!